Even though I am not a member, the International Women's Club of Kyiv (IWCK) walking group has allowed me to join them on their Friday walks. 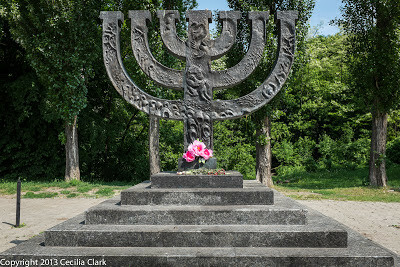 This first walk began just three Metro stops from our apartment near a ravine called Babi Yar. Despite the bucolic loveliness of the park, Babi Yar is where 33,771 Jews were massacred over a two-day period in September 1941. In the following two years, Nazis slaughtered another 100,000 or so Roma, Soviet POWs, communists, Ukrainian nationalists, and others. On September 26, 1941, the Nazis put up posters ordering all Jews to report to Babi Yar on September 29 for deportation. The order stated that those that did not comply would be shot. Nearly 34,000 Jews showed up. Some accounts say the people who showed up were mostly elderly, invalids, women, and children. They were ordered to remove their clothing and place it in sorted piles. They then had their hands bound and were led 10 at a time toward the ravine. Once there, they were shot and pushed into the ravine. Then another 10, and another 10 until 33, 771 were murdered over a two-day period. There are several memorials at Babi Yar. 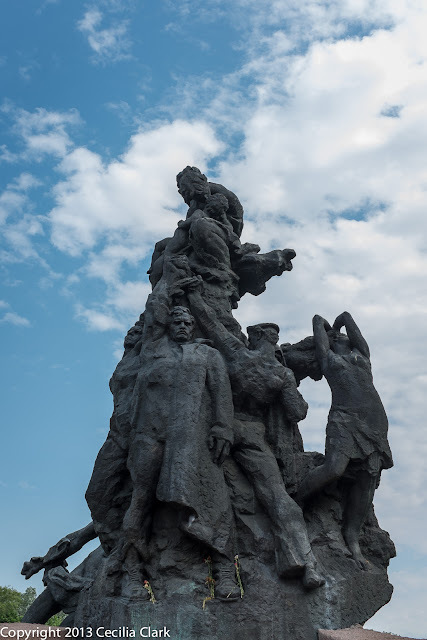 The first memorial was installed in 1976 by the Soviets. It makes no mention of Jews being murdered here. The original plaque in Russian states that 100,000 citizens of Kiev and prisoners of war were killed by the occupying Nazis. 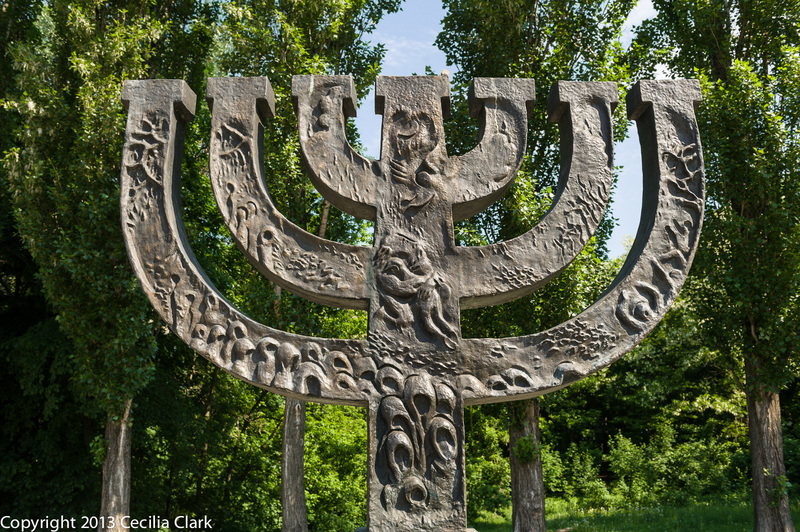 In 1991, the Ukrainian government placed two more bronze plaques, one in Hebrew and one in Ukrainian, on either side of the original plaque. All plaques have the same information and do not mention that any Jews were killed. 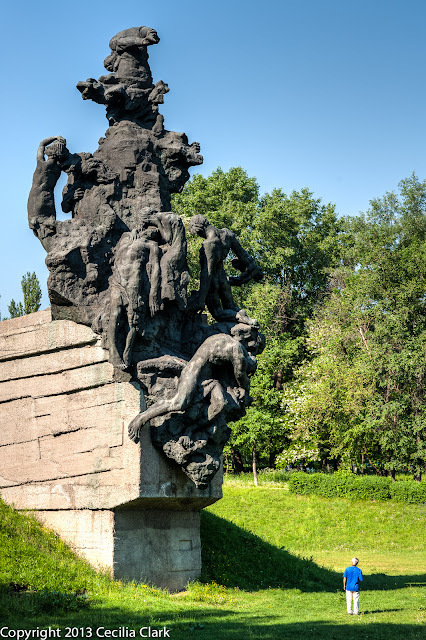 The Soviet memorial was placed between the site of the concentration camp and the ravine. To mark the 50-year anniversary, a menorah memorial was placed closer to the ravine and actual scene of the murders. The plaque placed on the memorial that explained the loss of Jewish lives was later vandalized and removed. This memorial has continually been vandalized. In 2001, 60 years after the massacre, another monument was installed to remember the children killed by the Nazis. 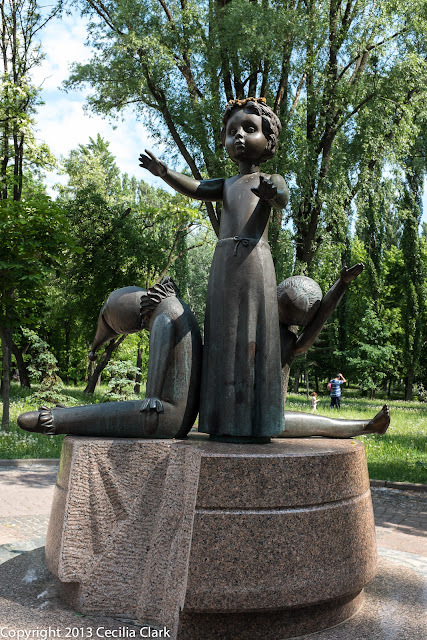 The children in this memorial have multiple bullet holes in their chests. They are sitting on a birthday cake from which one piece has been removed. The cake signifies that these children will have no parties, cakes, or future. 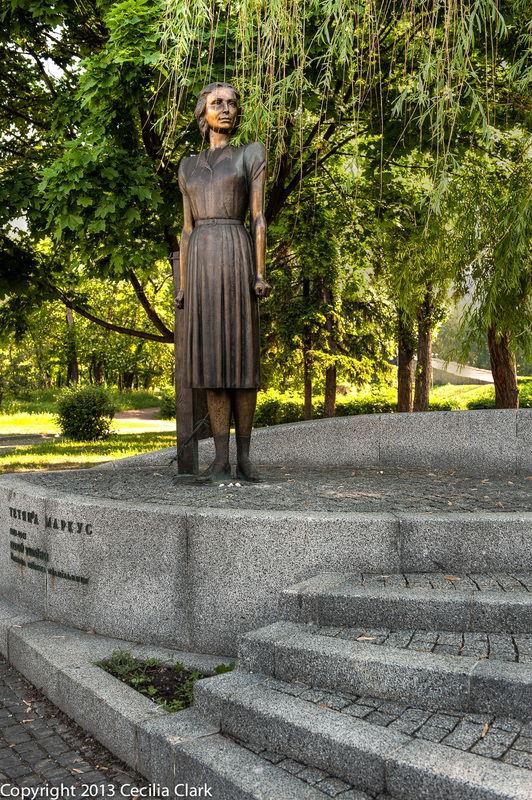 In 2009 a memorial to Tatyana Marcus "Hero of Ukraine" was installed at Babi Yar. Tatyana, 22, was a Jew and a member of the resistance. She is responsible for poisoning dozens of Nazis while cooking for them. After she was discovered, she was tortured and eventually killed at Babi Yar. 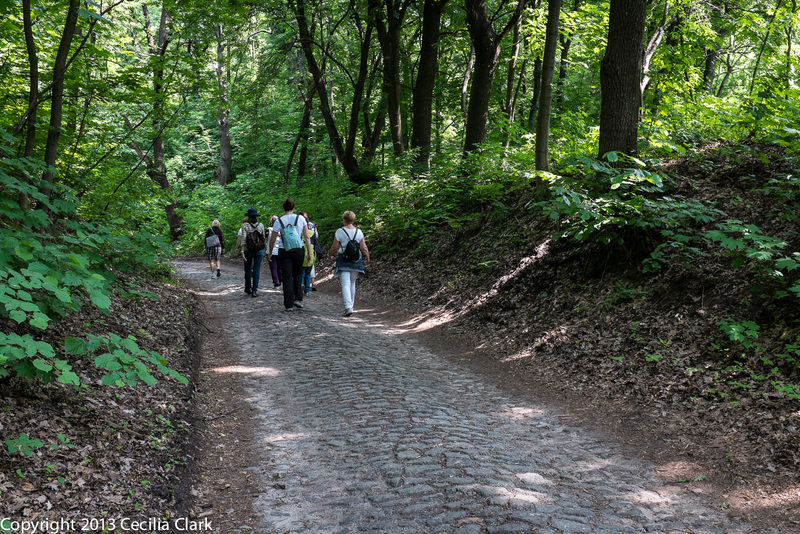 The woman who led this walk said that before the Nazi invasion, this land was used for making bricks. The soil was a dense clay and nothing grew on it. Two years after the 33,771 Jews and 70-100,000 others were killed here, the Nazis decided to destroy the evidence of their many crimes. They ordered POWs to remove all the bodies from the ravine. Headstones from a nearby cemetery were used to build kilns in which the bones were burned. Ash from the burnt bones was spread over the land. 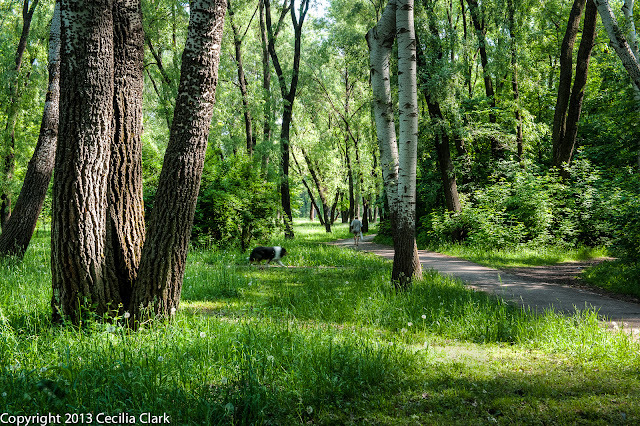 Just seventy years later, the area between the ravine and the concentration camp is covered with trees and bushes. Closer to the ravine the flora is very dense much like a temperate rain forest. 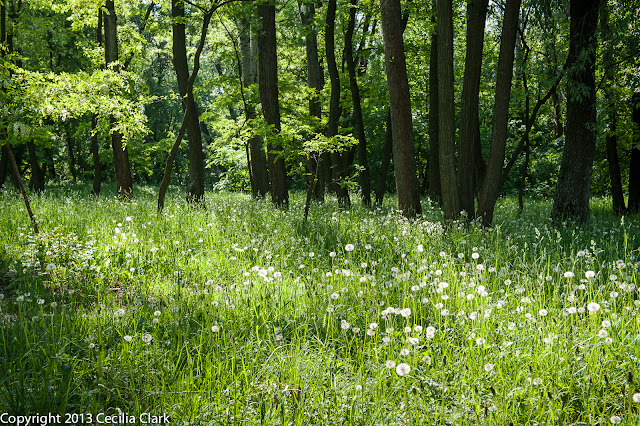 Walking the trails here and knowing the history and believing that some part of these innocents survives and nourishes this green landscape, is a somber experience.